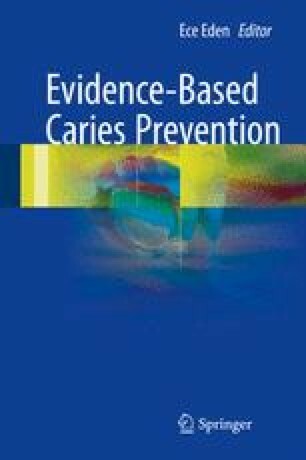 Research over the last five or so decades has provided ample knowledge regarding risk and protective factors that influence the caries process. One of the protective factors concerns turning potentially vulnerable tooth surfaces into non-vulnerable ones. This procedure is known as sealing pits and fissures systems. The seal changes a rough tooth surface into a smooth one from which the biofilm can be removed relatively easy. This chapter presents and discusses clinical aspects of sealants. Outcomes from evidence-based studies have been used as much as possible. Aspects that have been given attention include: indications for sealing pits and fissures, (dis)advantages of common materials used for sealing, description of sealant application step by step, their effectiveness over time and to what extent sealants manage micro-cavities.